The next summit could be held in Vietnam at the end of February. Hopes that the second meeting - after the one in Singapore last June - will arrive at "specific and practical steps" on the denuclearization of the Korean peninsula and on the elimination of sanctions. 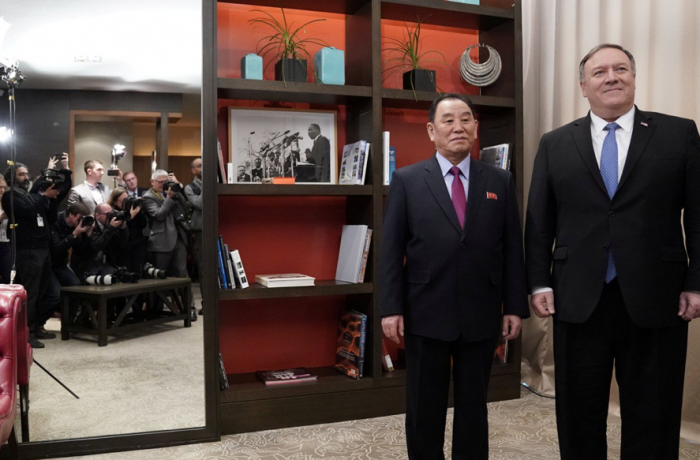 Seoul (AsiaNews) - The second meeting between US President Donald Trump and North Korean leader Kim Jong-un could be "a turning point" towards a permanent peace on the Korean peninsula according to Kim Eui-kyeom, spokesman for South Korean president Moon Jae-in. Yesterday evening, the White House announced that another summit between Trump and Kim will take place towards the end of February. 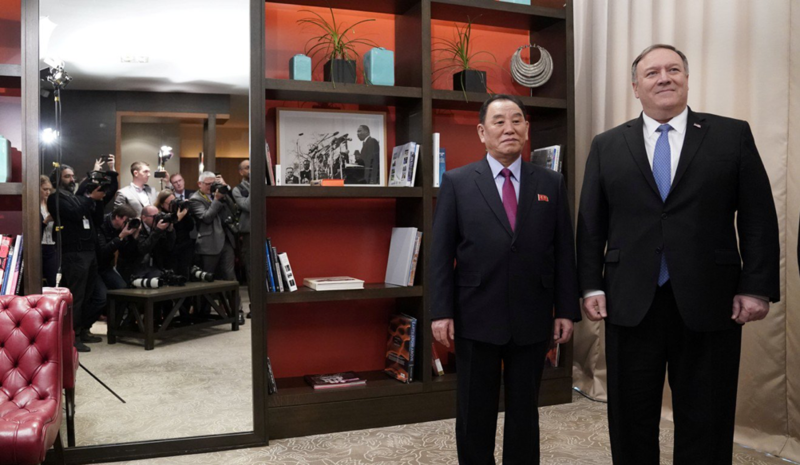 The announcement was made after the meeting between the US administration and Kim's delegate in Washington, Kim Yong Chol. Only the theme of the next summit is known: discussing the denuclearization of the Korean peninsula; the precise dates and location will be announced later. It is rumored that the meeting between the two leaders could be in Vietnam, given that both the US and North Korea have an embassy there. According to sources of the Moon presidency, the first meeting in Singapore last June was "symbolic"; this second should have "specific and practical" aspects. In fact, in Singapore the two Heads of State have expressed their support for denuclearization and the elimination of sanctions, which should go hand in hand. But no deadline had been established. Since last June's summit, Pyongyang has not conducted any missile tests and even dismantled a nuclear testing site. But it is not clear to the international community how many nuclear bases North Korea has. Meanwhile, the UN sanctions and those of the US continue to weigh on the country.